We have a great guest post over on Conversion Scientist from Brittany at Powered by Search, and we definitely wanted to share it with you. It’s no secret that content marketing is a huge resource for leads. But before you start writing that e-book, churning out those blog posts, and designing those infographics, ask yourself a very important question; How am I going to optimize this to ensure I generate leads? 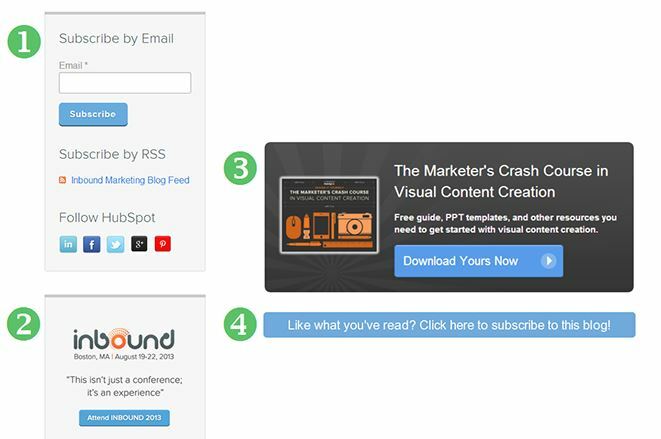 We don’t want to give anything away, but here’s this teaser: Hubspot is the master of the blog CTA. Brittany will break down the main downfalls of content marketing and show you the best way to avoid them. Commonly (and perhaps overly) used phrases like “content is king” can help convey the importance of creating content, but fails to include the importance of solid content marketing. She also talks about the need for quality content, and avoiding the use of tons of mediocre content to get leads. As with shoes, friends, and fried chicken, content is all about quality over quantity. Head over to The Conversion Scientist to read the entire article HERE. 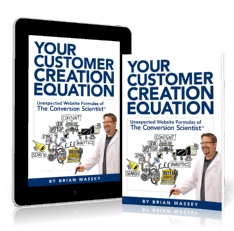 For more news from The Conversion Scientist, follow Brian on Twitter and LIKE him on Facebook. Previous PostPrevious Your Customer Creation Equation Gets Reviewed, And More!